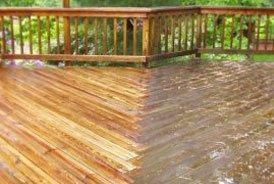 WE ARE EXPERTS AT EXTERIOR PRESSURE WASHING, SOFT WASHING, AND ROOF CLEANING! 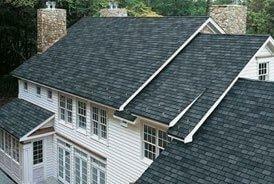 From revitalizing your home’s vinyl siding to no-pressure roof cleaning systems, we do it all. We can remove exterior mold, mildew, algae, streaks, lichens, and dirt so your roof and exterior will look fresher and cleaner than ever! 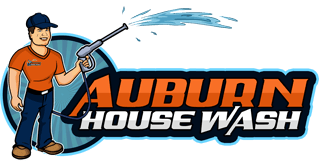 If at any time, for any reason, you are unhappy with your service from Auburn House Wash, simply let us know and we will come back to fix any concerns with no questions asked. Our number one goal is customer satisfaction and we will not stop until that goal has been accomplished. Why Choose Auburn House Wash? You can depend on us to give you honest and sincere input about cleaning the exterior of your home and trust that we will always provide you with the highest standards of service and quality. Our workers will show up on time, in uniform, ready to transform your home. You will receive pictures of your service providers before they arrive at your home. 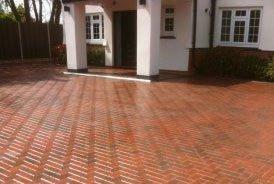 We are a fully licensed and insured professional company. Our guarantee is unmatched in the business. We make sure you're happy! We are highly rated. Check out our reviews on Google, Facebook, etc.